August Petropulos has a decade of courtroom experience in criminal law which includes many settlement negotiations, hearings, motions, and appeals. He has successfully tried numerous cases in front of juries in Juneau and Anchorage. August also has advantageously helped his clients with Estate Planning, Landlord/Tenant, Contracts, Civil Protective Orders, Family, Real Estate and Business Law. Call, text or email to schedule a confidential case evaluation by phone. He is also available for after hour and weekend appointments by phone. You don't have to take time off work. Confidential Case Evaluation. Reasonable Rates. Credit Cards Accepted. 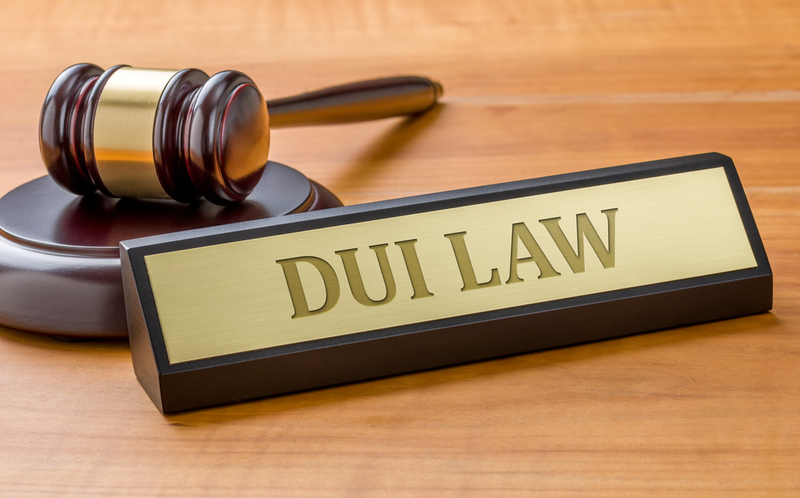 As a former prosecutor, Attorney August Petropulos has extensive knowledge and experience with DUI/DWI litigation. He is well versed in the technicalities of this complex area of the law. No case is too big or too small. To schedule a case evaluation call or text 907-796-9059 or email lawyer@augustalaskalaw.com.